So there I was, in Manchester, ready to get this vacation going, aaaaaand then the sucky part of my trip started, sigh. I went to collect my suitcase at Manchester Airport and discovered they had lost it. British Airways lost my luggage. Idiots. sigh. 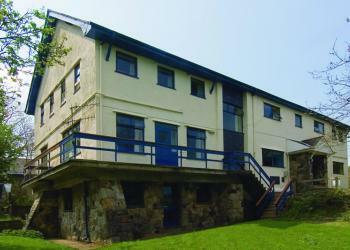 I had to wait in a line to fill out some paperwork, they had lost a lot of people’s luggage *rolls eyes* and was told they’d do their best to have it to me by tomorrow so I gave them the address of the hostel I was staying at in Northern Wales and left. I was told I could buy stuff to replace what was in my bag “within reason” and they would reimburse me for it but like I knew where to go shopping? I then went to the car rental place where I had prepaid for a car and learned they didn’t have my car, nice huh? Exactly what is the point of prepaying for a rental car if the company isn’t going to have the car ready for you?? I rented through a company called Alamo and will never use them again. 😦 I waited at the desk for almost an hour just to be told they couldn’t find me a car so go sit in the waiting area and they’ll be with me when they are ready. The waiting area is a bunch of uncomfie seats and non-working vending machines so not the most pleasant of places. Once they finally had a car for me I asked about my gps system, I was told when I booked the car I couldn’t reserve that in advance but that they would have plenty at the office and I could rent one on the day. The guy informed me they had run out so no gps for me. I asked if the car had built in gps, he said no but I could upgrade to a car that did have that, I would have had to upgrade to a Mercedes! Like I could afford that, pfft! I then asked for a map and he laughed at me, actually laughed, in my face! He informed me “nobody uses maps anymore”, well, gee, I know that but if you are out of gps systems what the hell am I supposed to use?? He said to go to Hertz (they were next door) and see if they could help me out with a map. I went to Hertz, explained what happened, they said they didn’t have maps but they google mapped for me a route to where I needed to get to and printed it out. Just to clarify, the company I spent no money with, Hertz, printed me out directions to help me and were very nice. The company I spent a good chunk of money with, Alamo, didn’t have my car, didn’t have a gps system, didn’t have a map and didn’t help me figure out how to get to my hostel. Oh, and they were rude. Nice huh? I had called the hostel I was staying at to ask if shops would still be open around the time I got in to town and they said no, the guy suggested I get off the motorway at Bangor and shop at the 24hr Tesco, think of it like a Superstore, they have everything. Food, clothes, electronics, books, toiletries…literally everything I needed to get through the next couple of days without my luggage. I got a little lost getting back on the motorway but eventually found it. The border between England and Wales is, well, not there…it’s not like here when you want to go in to the States you have to go through border control, there is is just a little sign saying you’ve entered Wales, no border control, no security, nuthin. It struck me as a little odd but different countries different ways right? No border patrol, just a welcome sign. 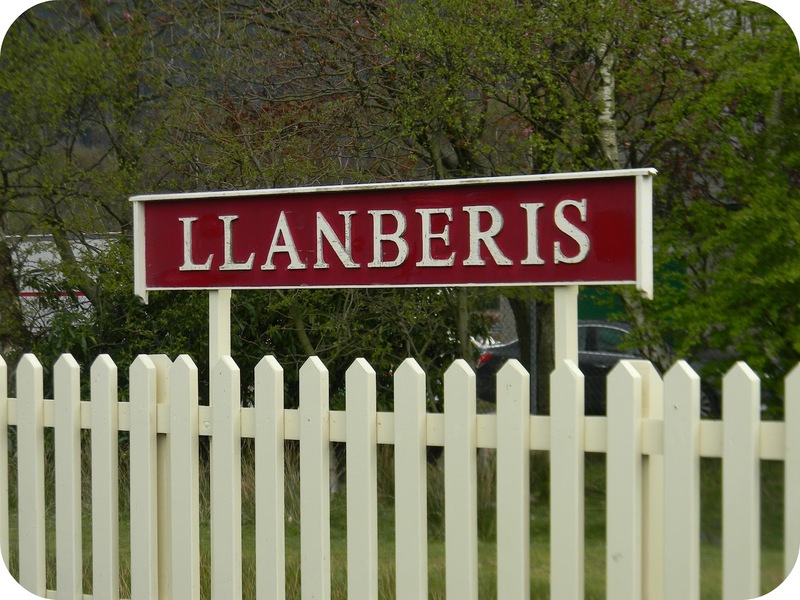 The town I was staying at was Llanberis (pronounced Clan-bear-is) and I did eventually find it. 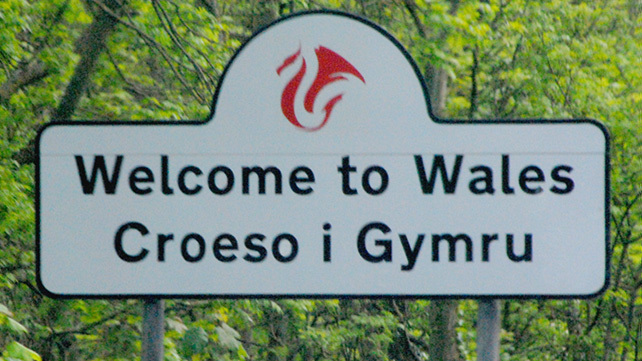 I had great directions for once I was in the town for how to find the hostel but the signs within the towns of Wales are no better than the signs for marking the towns of Wales. I had to turn left on a specific road and did I find that road? Nope. Drove the entire way through the town without seeing a sign for it. By this time it was late, around 10pm, I was exhausted, cranky and all I could think was I am so close to my bed for the night and I can’t find a stupid road. When I turned around and went back in to the town from the opposite direction I saw why I didn’t see the road sign I needed, it was tiny, low to the ground, and only facing one direction. One direction! Which means I could only see it coming from one direction, not the other. Who does that?!?! Once I turned on that road the street got even tinier, which I didn’t think was possible lol I followed windy roads up and up and up and eventually found the hostel, yay! I showered, lamented a bit over my lack of a hair dryer and passed out.